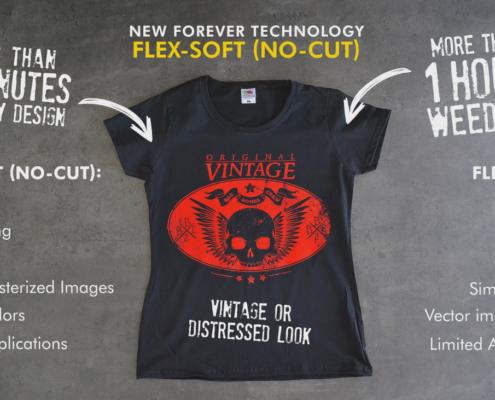 Flex-Soft (No-Cut) is a digital heat transfer paper. 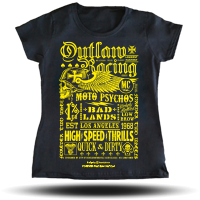 It is an alternative to the traditional Heat Transfer Vinyl printing and cutting or Flex printing method. The standard heat transfer vinyl and the Flex-Soft (No-Cut) transfer process both use vector based imagery, but the big difference between the two printing methods is that Flex-Soft (No-Cut) can print extremely fine details with No Cutting & No Weeding required. 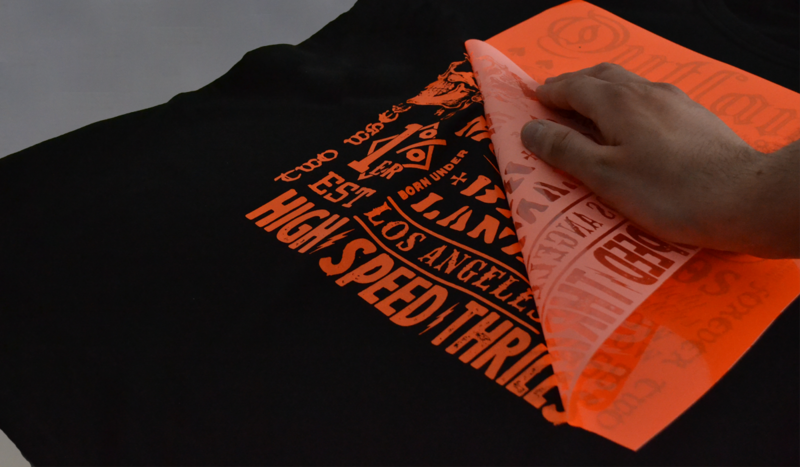 One of the biggest advantages to using Flex-Soft (No-Cut) – the best alternative to the industry standard heat transfer vinyl printing – is that you do not need to cut and weed your designs. With vinyl printing, vinyl cutting machines and plotters can take hours to cut and weed designs. 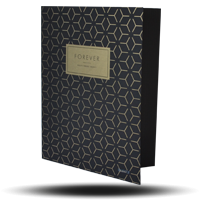 With the FOREVER Flex-Soft (No-Cut), there is No Cutting and No Weeding required. 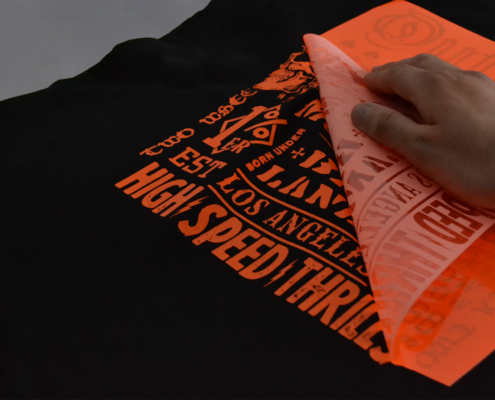 For people starting out in T-Shirt printing, the initial investment in the Flex-Soft (No-Cut) printing system, in fact the whole No-Cut system is only a fraction of the cost compared to heat transfer vinyl printing. Why use Arial, Helvetica or Times New Roman when you can print more complex fonts with Flex-Soft (No-Cut)? 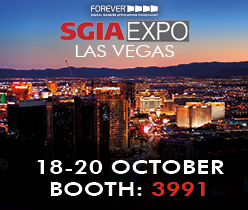 With FOREVER’s Flex-Soft (No-Cut), printing complex font styles is a simple and easy process. No Cutting and No Weeding required! Stop limiting yourself to simple font styles just because you still use Flex/Vinyl. The new Flex-Soft (No-Cut) Font Styles video explores the typographical options available to the Flex-Soft (No-Cut) community. What are digital heat transfers? Digital Heat transfer papers and foils are special Laser printer papers and foils for printing images onto t-shirts and other applications. 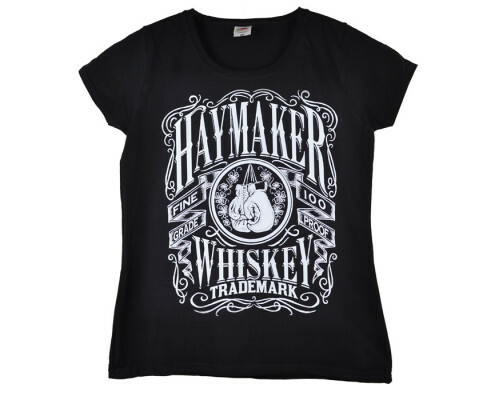 First print a black colored image onto the digital heat transfer paper or foil. 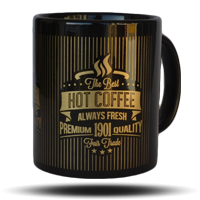 For Digital heat transfer PAPERS, using a heat press, you can press the image directly onto your t-shirt or mug. For Digital heat transfer FOILS, you take a heat press and press the printed foil layer with the glue layer. After pressing, you remove the glue layer. Your image will be covered in the glue as the glue only sticks to your image. Place a t-shirt on the heat press and press the image to the t-shirt. Remove the foil once the image and t-shirt are cold and you have your finishing t-shirt.  Keep up to date with all the information relating to the Black Toner Transfer website. 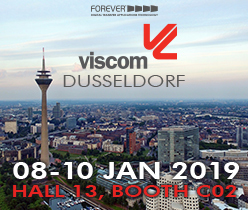 Print your images in Black and you can create Metallic, Neon & Standard colored t-shirts, mugs, invitations, business cards and many more applications. The ultimate Flex/Vinyl heat transfer printing alternative. All you need is a cheap Color or Black & White Laser Printer. 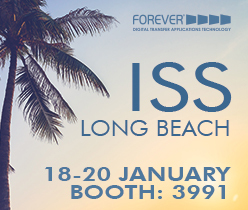 Almost 300% LESS investment compared with DTG, Vinyl & Sublimation heat transfer printing systems. There are 3 easy steps to create your t-shirt: Print your designs with black toner, apply the glue layer and finally press to the t-shirt – No Cutting & No Weeding required. 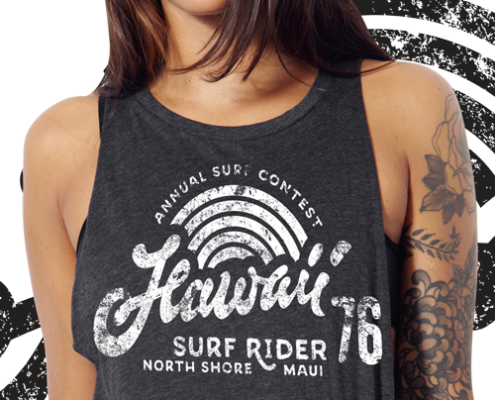 That’s right, really fine details are made possible with the Flex-Soft (No-Cut) digital heat transfer printing system. You can feel the difference. Flex-Soft (No-Cut) is much thinner than Flex/Vinyl foils. Even rasterized photographs or images with vintage effects feel soft. Transfer printing on dark colored polyester garments with Flex/Vinyl is difficult. Once the sublimation dyes in the polyester garment become active, they start moving through the Flex/vinyl material, changing the colors of the flex/vinyl. 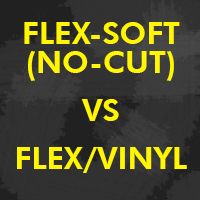 With Flex-Soft (No-Cut), you only need one product for both garments. Why invest thousands of dollars into a printing system which you need to spend hours cutting and weeding t-shirt designs? The black toner digital heat transfer printing revolution is here. A cheap Black & White printer, a heat press and a computer are all you need to start your own t-shirt business. Because the black toner system is a no cutting and no weeding process, you can print any t-shirt design you like – in less than 5 minutes.